Akshay has operated at senior management level in a number of high profile positions. 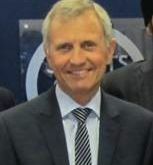 These include his role as the Chief Executive Officer of the Walsall Regeneration Company where he was responsible for driving forward an ambitious and transformational regeneration programme that culminated in the delivery of over £400m of public and private sector investment within the town centre of Walsall. In addition to this considerable experience in economic development and physical regeneration, Akshay also has extensive Non-Executive director experience of change management. He held the position of a Chairman of a regional Housing Association and has also served on the board of a local Acute Hospital and a college of Further Education. Over the last five years he has advised and assisted the Jhooty family achieve their growth ambition including the development and funding of the new Headquarter Office. 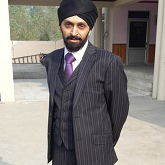 Manjit is the CEO of Jhoots Group. His expertise is consolidated through successful building of relationships with other key partners and professionals in the industry. Jhoots are an independent community pharmacy; we place a strong emphasis on being able to provide the best products, services and professional advice to our customers. We are driven by vision, innovation and passion and place the customer at the heart of everything we do. 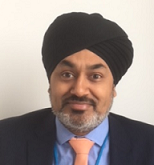 Sarbjit’s expertise is consolidated through successful sourcing, procurement and project management delivery establishing a key network of contacts across the industry. 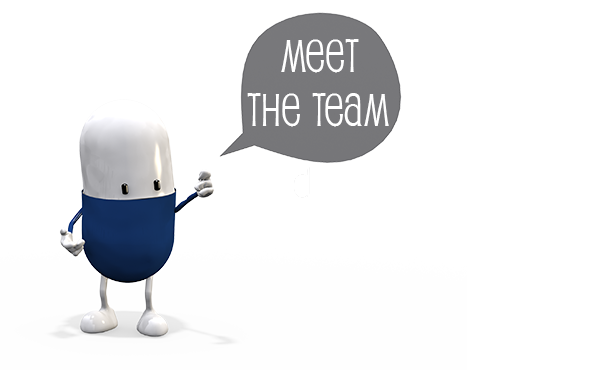 Sarbjit current heads the Acquisitions, Fleet, Lettings and Warehouse departments. The ER department works closely together with the professional associations to pioneer the partnership approach to improve employee and employer relationships, and communication to support a, “win-win” environment for all. The office of Employee Relations encompasses four functional areas together with managing staff related equality and diversity. The units are: Employee Relations/Recruitment, Pay and Reward, Occupational Health and Safety and Staff Development. Richard successfully builds relationships with other key partners and employees in the branch network to maximise productivity. Operations Management is a value-adding area of an organisation concerned with innovation, production and distribution of goods and services to customers whilst ensuring that the use of organisational resources remains efficient and effective. Gerald has held a wide number of senior posts within the Northern Ireland Health Service sector covering acute, primary care and social services components. He was formerly director of corporate affairs and latterly, Chief Executive of the Eastern Multifund Belfast, a fundholding commissioning organisation which represented over 200,000 patients. For over 14 years now Gerald has worked as an independent healthcare advisor, first as co-owner of MAC2 Consulting and then on the same basis with Consulting Associates UK and has a particular interest in practice audit and collaboration. 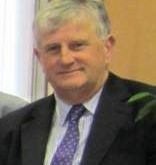 In recent years he was instrumental in the establishment of forty eight practiced based commissioning platforms throughout England. He now provides guidance to Clinical Commissioning Groups with particular reference to relationships and negotiation skills, both internal and external. He was also is involved in all aspects of initial set-up including, organisational issues, governance and staffing. He has a particular interest in the role of Commissioning Support Organisations. For the last two years Gerald has been a retained advisor to the Ulster Chemists’ Association and has been closely involved in the implementation of Transforming Your Care and Social Enterprise in the Province. His involvement in healthcare covers all levels of intervention from Ministerial and departmental to the individual GP or Pharmacist. Gerald has close working relationships with NAPC and is a frequent contributor to Practical Commissioning. Gerald lives in Northern Ireland but travels to the rest of the UK regularly, when not flying he has passion for collecting and restoring classic cars. Born in Wednesbury, West Midlands, Barry was educated at Wednesbury Boys High School and then Manchester University where he studied Business Finance and Economics. Converted to law, he was admitted as a solicitor in1978 and became a Partner in 1984. Barry retired from partnership on April 1st2013 and is currently a consultant with Enoch Evans LLP specialising in commercial work, particularly mergers and acquisitions. His interests (when time permits!) include running, cycling, walking and staring through a telescope at the night sky trying to find anything celestial (he said to call it astronomy in his case would be a gross exaggeration!). He is also a season ticket holder at Aston Villa but tends not to make that public!